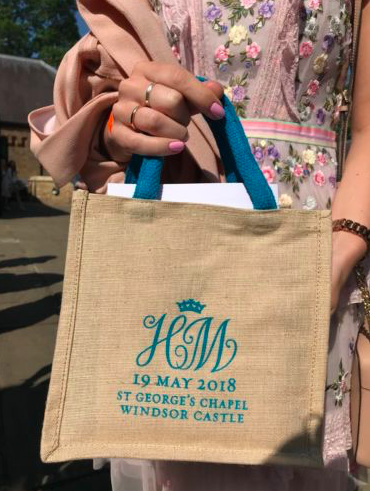 If you were one of the 1,200 lucky members of the public who got to attend the 2018 royal wedding on May 19th, 2018, then you left the event with a commemorative tote bag. Most wedding ceremonies include a gift or wedding favor as a “thank you” for attending, and royal weddings are no different. 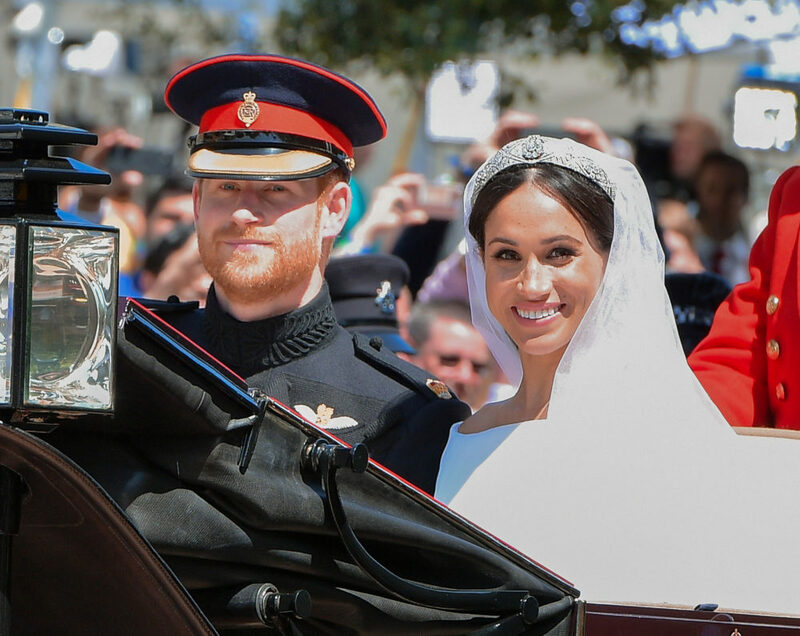 However, some guests who attended the wedding are reselling their wedding favors on eBay, and the bidding war has reached such extreme heights that one bag is already worth $28,000. 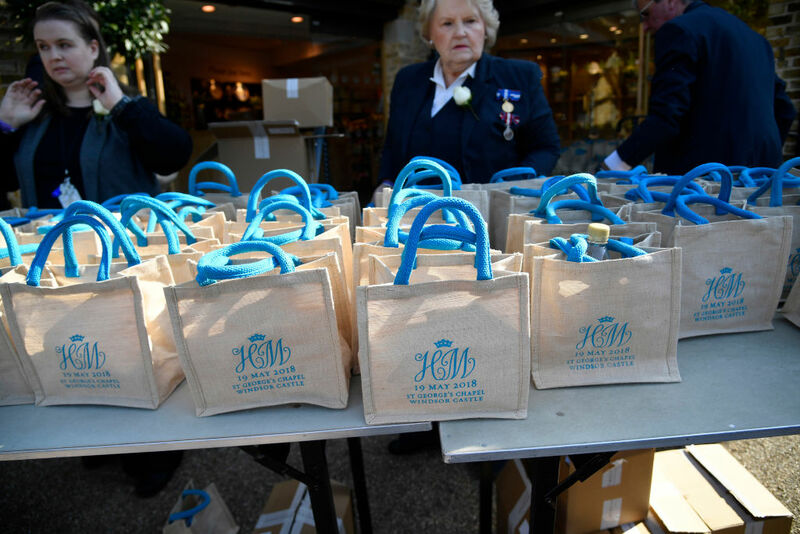 While Meghan Markle gifted her close friends with a dainty gold bracelet from California designer Zofia Day, the rest of the wedding guests left with a canvas bag filled with fun royal-themed goodies. And other official items like the official spectator badge, royal wedding itinerary, and a parking sticker. The most viral eBay entry has reached a bid of approximately $28,689.91 U.S. dollars and still has five days left on the auction. Listen, we love the royal couple, but $28K for a water bottle? Woof. We poked around eBay and found other gift bags being sold for the very low price of just over $500, like this one here. 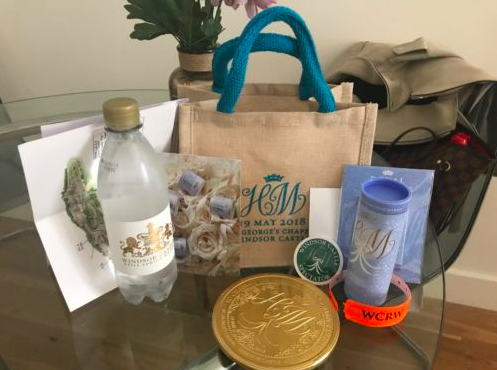 It feels a little disrespectful to resell your one-of-a-kind royal wedding memorabilia, but hey, times are tough and people need to do what they can. Others are reselling their programs from the event. 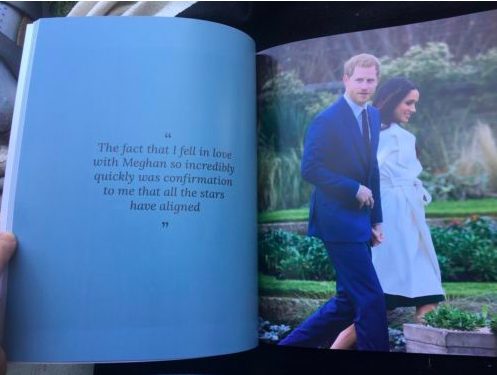 Those are currently being sold for under $100, which is surprising because the wedding program is as robust as a coffee table book. We’re not saying we’re going to buy one of these official wedding programs, but we’re not going to pretend like we wouldn’t love to get our hands on one.